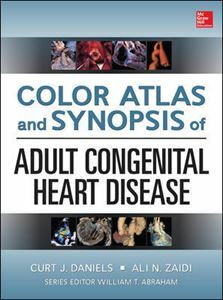 Presented in a concise, easy-to-read design that is perfect for busy clinicians and intended for family practitioners, internists, pediatricians and general cardiologists, this unique combination text and atlas features more than 275 illustrations, including 140 color photographs, and includes coverage of defects most commonly seen in adult congenital cardiology. 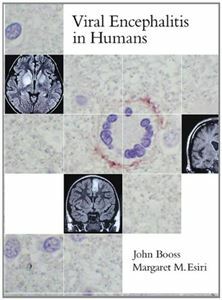 Using clinical cases, imaging studies, and pathology specimens, the book provides a succinct overview of the anatomy, physiology, clinical presentation, common complications, treatment options, and long term outcomes for adults with congenital heart disease. 1. List three issues that should be addressed in young adults with congenital heart disease. 2. Name two types of echocardiography views used to diagnose atrial septal defect. 3. 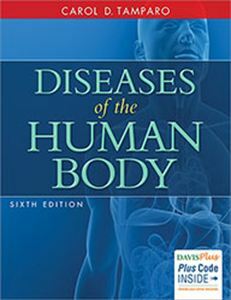 Name the most common type of cyanotic congenital heart disease. 4. List at least four long term complications of tetralogy of fallot. 5. Describe the difference between the Senning and Mustard procedures. 6. Name five surgical procedures used in patients diagnosed with a single ventricle and fontan palliation. 7. List four types of drugs used to treat patients with single ventricle and fontan palliation. 8. 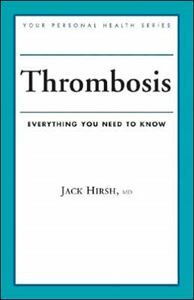 List three indications that a patient may need to undergo reoperation following tricuspid valve repair. 9. In patients with Eisenmenger syndrome list at least four cardiovascular findings identified during physical examination. some type of congenital heart defect. 12. Explain the importance of genetic testing and risk screening of at-risk-first degree family members.